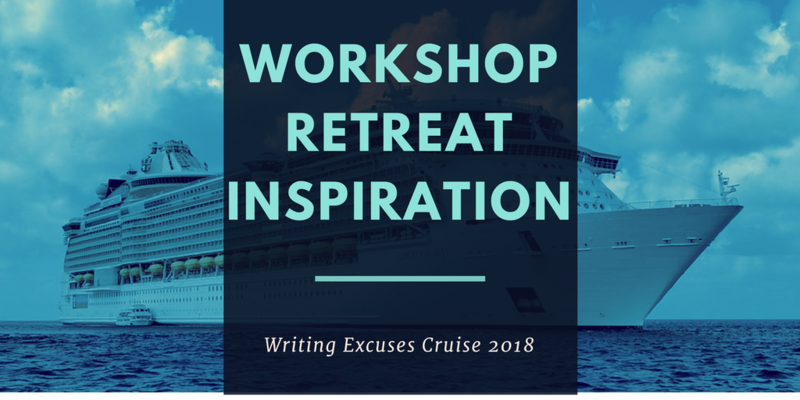 This September I’ll be at WXR 2018, the Writing Excuses Workshop and Retreat, which will sail from Galveston Texas on a really big ship. The event begins on September 22nd, and wraps up on September 30th. There’s a day of prep sessions in Galveston, on the 22nd, and then head out into the ocean. If writing retreats are your thing, and if you’re interested in learning from industry professionals, you should consider joining us. It costs about what a Caribbean cruise costs, and it’s coming right up so scheduling time away from home might be tricky, but if you’ve got the discretionary resources to make it happen, it’s absolutely worth it¹. 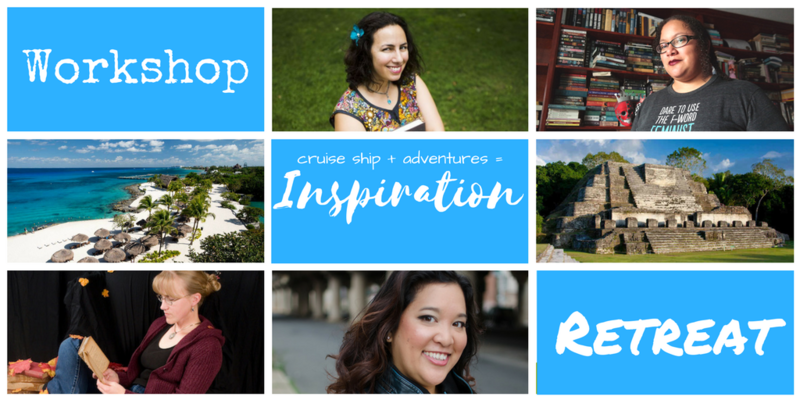 All the relaxation of a 7-day cruise, with all the motivational super-charging of hanging out with writers. The links take you directly to the registration page, which has a handy FAQ down at the bottom. ¹ Here’s a page linking to testimonials from attendees at previous WXR events. I wouldn’t say “it’s absolutely worth it” without some backup. Previous PostSome Words About This Thing I’ve Been MakingNext PostGenCon Indy! Munchkin Tavern! Worldbuilders Party!